The economy in China is indeed growing well and this has determined the British automaker Rolls-Royce to open its largest showroom in the country. 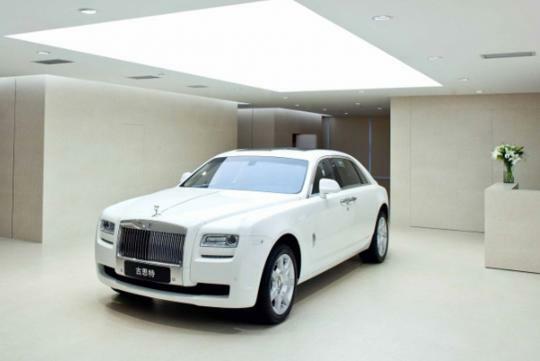 Rolls-Royce plans to build a showroom in the capital city of Shenyang and the facility will have two storeys, measuring 1,200 square metres in total. According to Henrik Wilhelmseyer, Rolls-Royce's regional director for China, the British automaker will work in collaboration with China's Shenyang Hong Lu Ming Zun in building its largest showroom in the world yet. 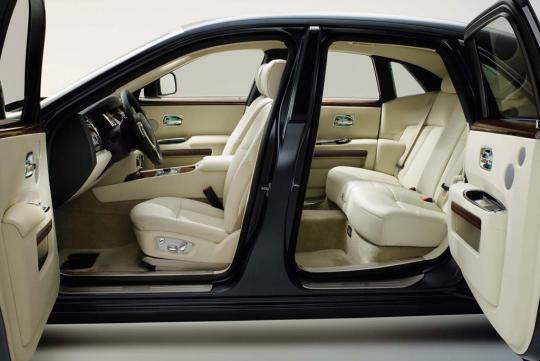 What makes things even more interesting is that Rolls-Royce will make its China showroom special, because this year, the company is also celebrating the 10th anniversary of Rolls-Royce's rebirth. This was confirmed by Wilhelmseyer, mentioning that this was a very special year as it would mark 10 years of the brand's renaissance at its new home in Goodwood, England. If all goes well and the British automaker actually builds its largest showroom in China, don't be surprised to see even more people turn millionaires, if not billionaires, in the country.